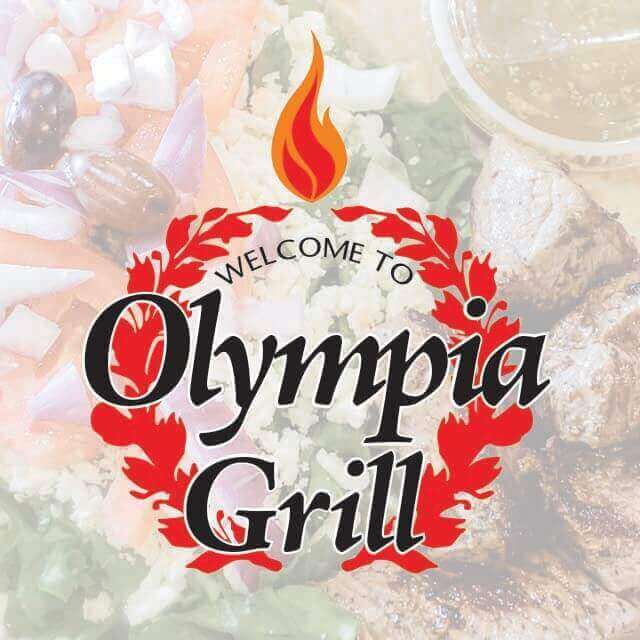 Here at Olympia Grill we specialize in Greek and Lebanese food along with a variety of other food. 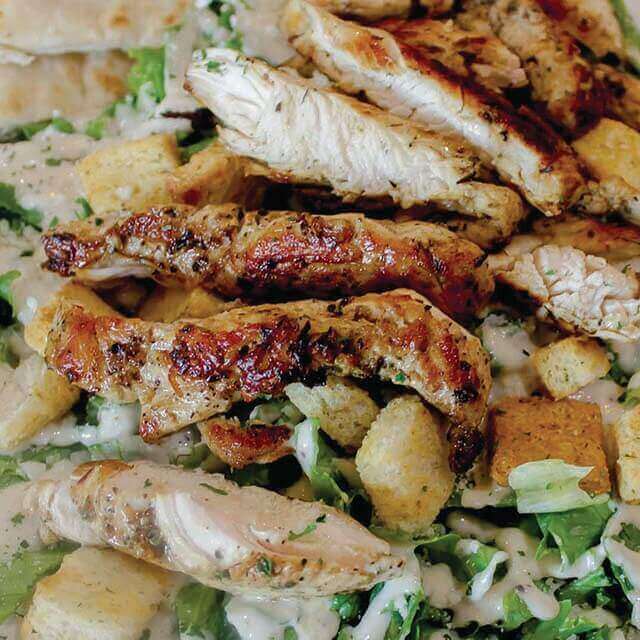 Everything is homemade and we want you to enjoy yourself whether you are dining in or taking out. 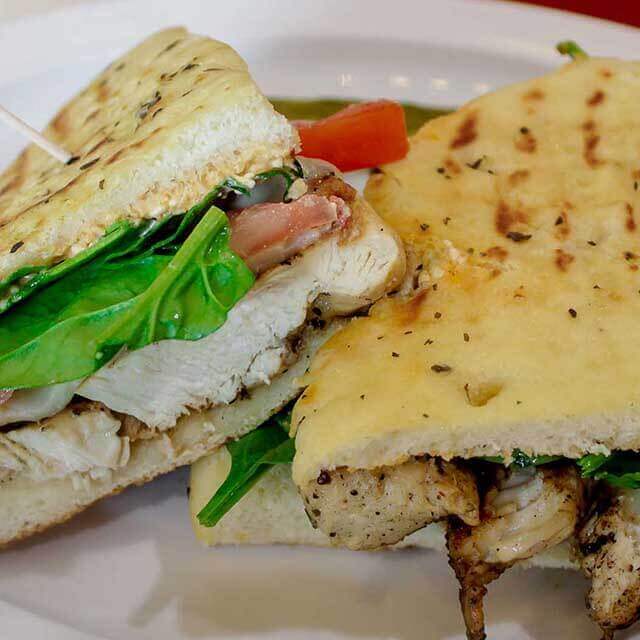 We are a family owned business and we want everyone to leave satisfied about their food and experience. We also do catering and deliveries, just call ahead for details. 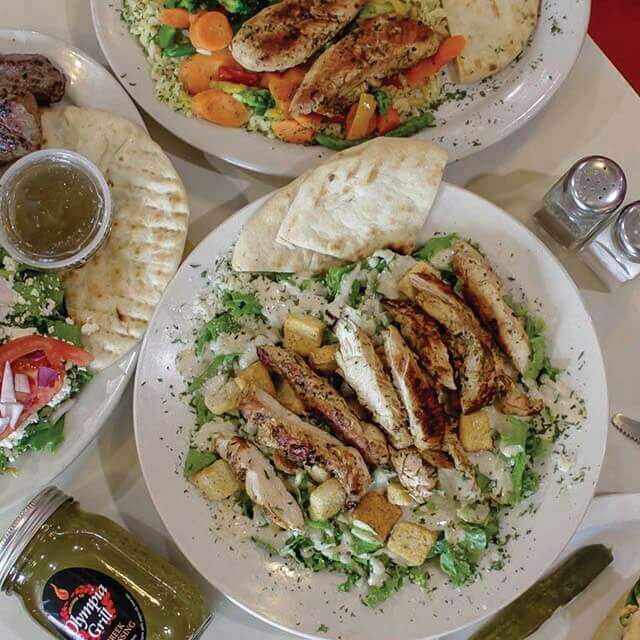 We look forward to trying new dinner specials and ideas to accommodate as many people as possible. After 20 years in the business we are still striving to be the best in what we do.